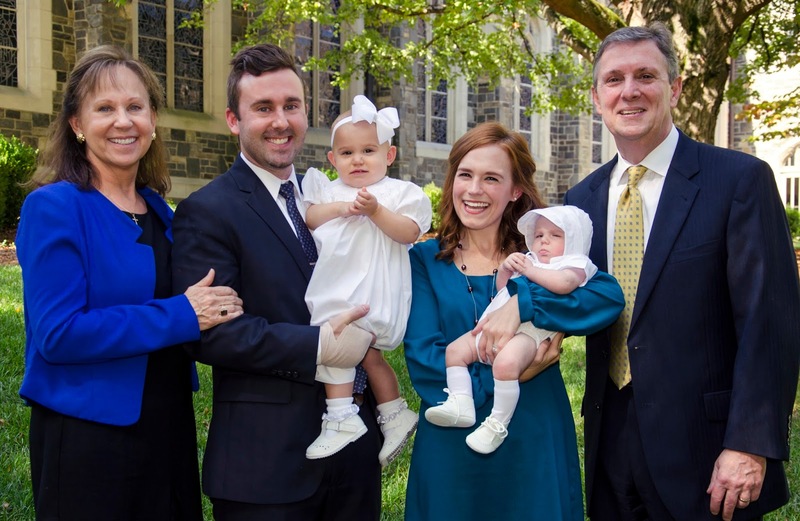 We officially dedicated our babies to Jesus on October 11, 2015! In front of our family, closest friends and congregation we vowed to continue to raise them in faith, teach them about Jesus, pray with and for them and set the best example we can for them as Christ followers. 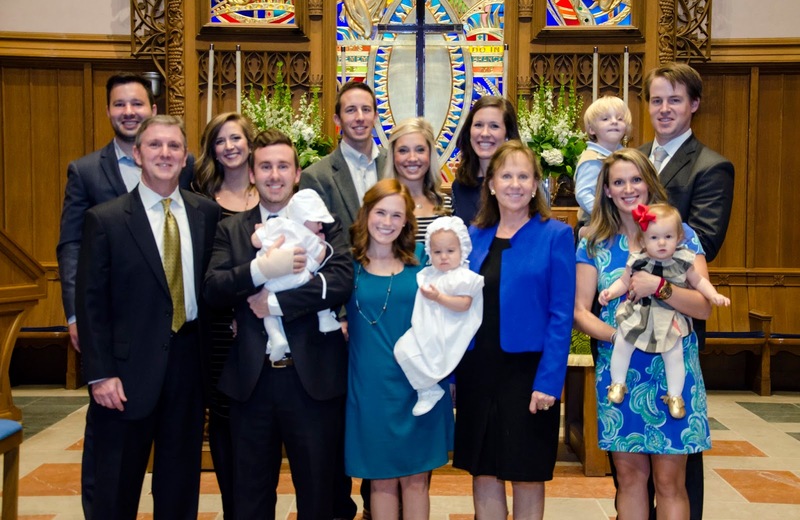 During our baby-less years, Matt and I attended a small contemporary nondenominational church. It had spun off of a mega church and we followed the preacher (who later married and mentored us) over to join them in the startup. 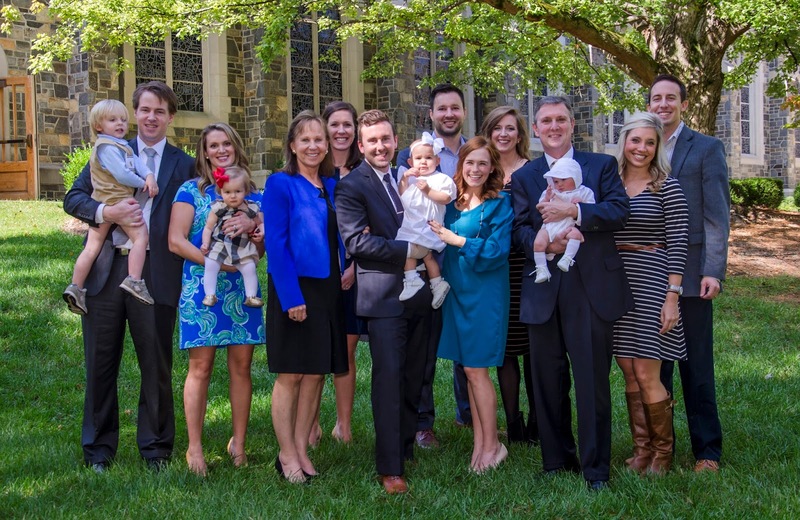 However, once we got pregnant we desired to be part of a congregation with a rich children’s ministry so our kids would have the opportunity to meet lots of friends in Sunday School through the years. So we began the long process of church shopping. Matt was raised Catholic and prefers super traditional and I was raised nondenominational and prefer super contemporary worship styles so we decided that Presbyterian would be a good compromise. 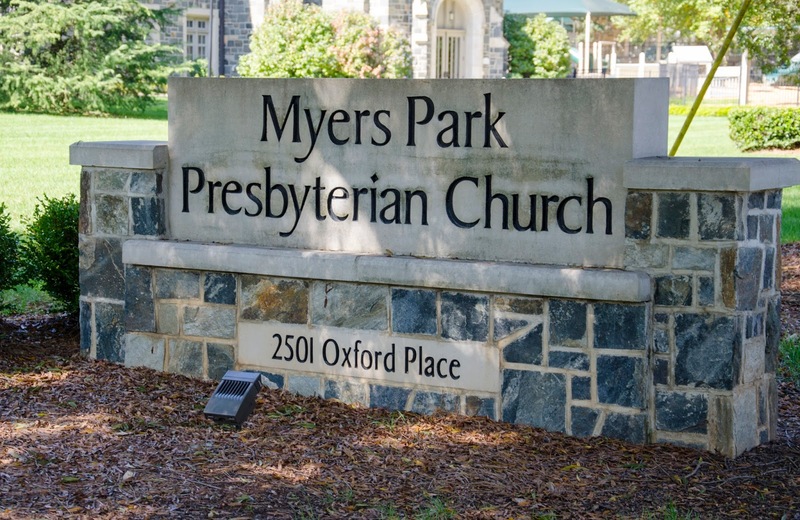 Shortly after Caroline was born we started attending Myers Park Presbyterian Church and in June decided to officially make it our church home. 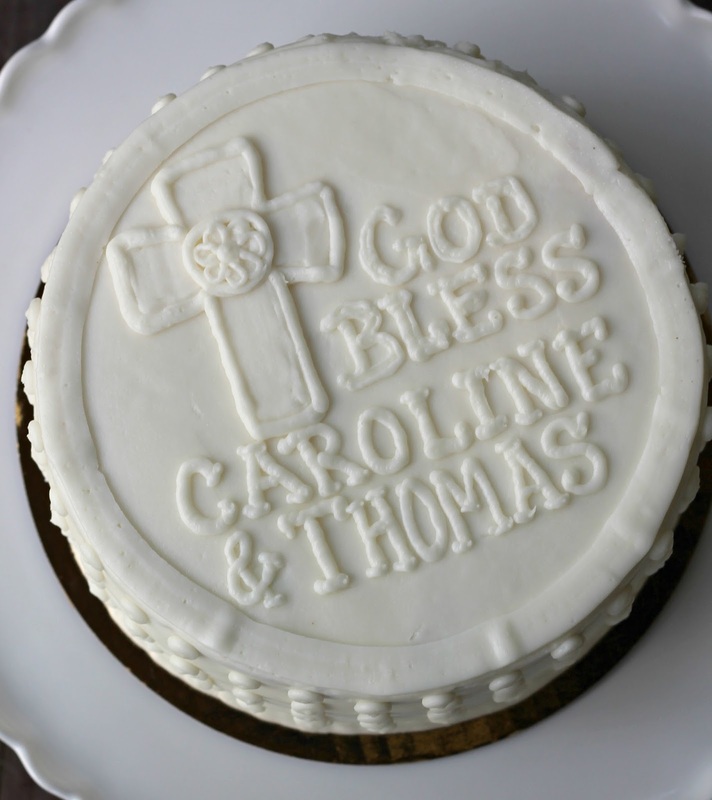 By that time we were pregnant again so we decided to just wait for Thomas to arrive and baptize our babies together. I’m so glad we did. 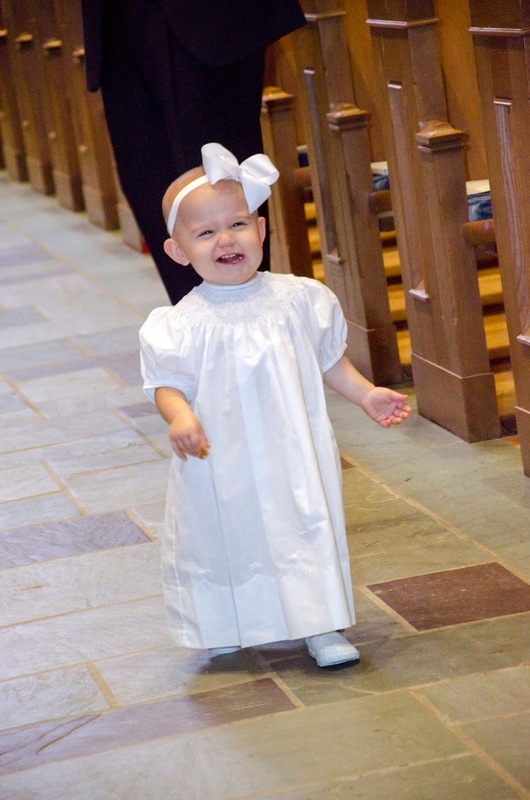 I had pretty strong reservations about having Caroline sit in the service with us before her baptism but she surprised us all with good behavior. She was chatty, ran up and down our pew row visiting all her favorite people, collected every hymnal, removed her bonnet at least 15 times, colored on every offering envelope in sight and ate at least 40 vanilla wafers…but we made it through! I was pretty sure I’d keep my composure through the baptism but once it was our turn I pretty much lost it and ugly cried through both dedications. Thomas slept like a champ through the entire service which surprised none of us. 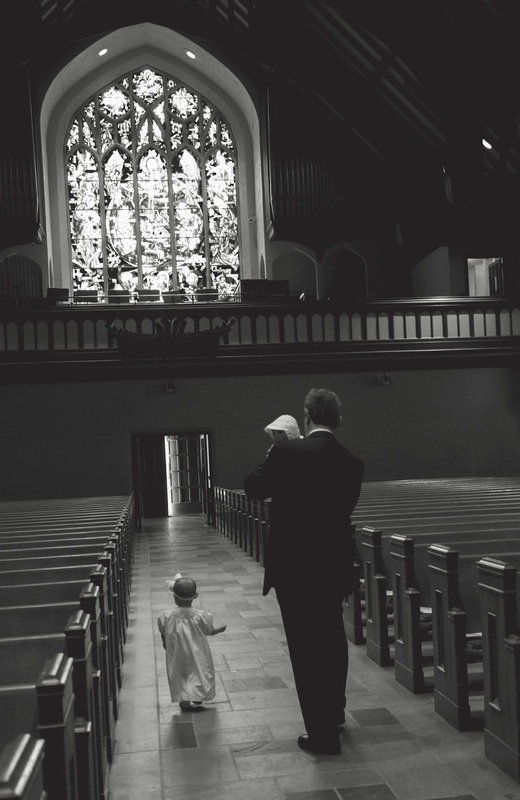 Meanwhile I was still a wreck as they walked our babies up and down the aisle to introduce them to their church family as the entire family sang “Jesus Loves Me.” I should also mention that in our baptism class we were taught the importance of “the church aisle” — how you really only walk down it 3 times in life — baptism, wedding and funeral. So all I could think about was blinking and Caroline walking down this same aisle decades from now in a white dress to her husband. Tears. Tears. Tears! Caroline and Thomas walking out of the church with their Grandad. Such a sweet moment. We are extremely blessed to have such wonderful people in our lives. It meant so much to us to have grandparents, “aunts” and “uncles” join us for such a special celebration. A few more family pictures! After the service Matt and I hosted a brunch at Napa on Providence for all of our guests. I was nervous to reserve the patio but the weather turned out to be absolutely gorgeous – cool and breezy. We had the very best time sipping on mimosas, brunching and trading babies around the table. Oh! And we ate cake! It was the most perfect day. Such a beautiful day! It so special that you got to do both of your babies at the same time! Caroline is such a ham!!!!!! I love the picture of her walking down the aisle!! What a special moment to have them dedicated together!! Love how many people celebrated with you all too!! Oh my gosh, this made ME cry!! I have never heard about walking down the aisle three times, but that's so true! What a special day!! What a wonderful day of memories and family! And now I am UGLY crying. What a beautiful service and day. So very memorable. And the aisle thing – Lord help me. Just thinking about that gets me going! Such a special day! I also surprised myself with how emotional I was for my sons dedication. And you should be! Such a wonderfully special moment. Hugs to you! What a beautiful day!! 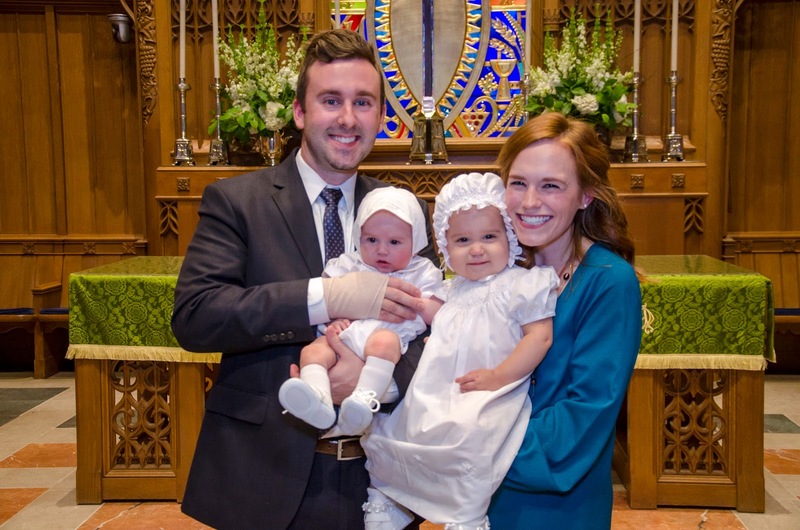 The babies are SO adorable in their baptism outfits! So exciting! Special day, and your babes looked angelic in their outfits. I ugly cry when they do Jesus Loves Me, too. Hearing all the adults in the congregation sing it with the organ and the sweet babies that were just baptized…..wrecks me!!! I'm tearing up at work thinking of how sweet it is. Love our church! I never thought of walking down the aisle 3 times. What an important thought & feeling. Such a beautiful family! What a special day for your sweet family! So glad it went smoothly, I know it's one you'll always remember! What a precious moment in time. God truly gifts us with our children and it is only right to dedicate them back to Him. 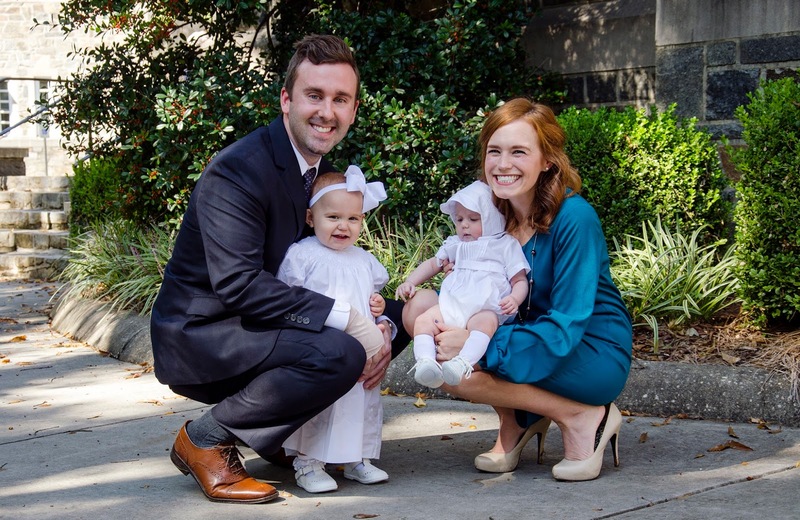 We dedicated our daughter in December 2013…we had lost power during the night and we were hot mess lol but overjoyed to dedicate her to the Lord. N will hopefully be dedicated this December. Btw, I loved their attire 🙂 and I'm glad to see Thomas doing so well. I love everything about this!! Congratulations to all of you!! 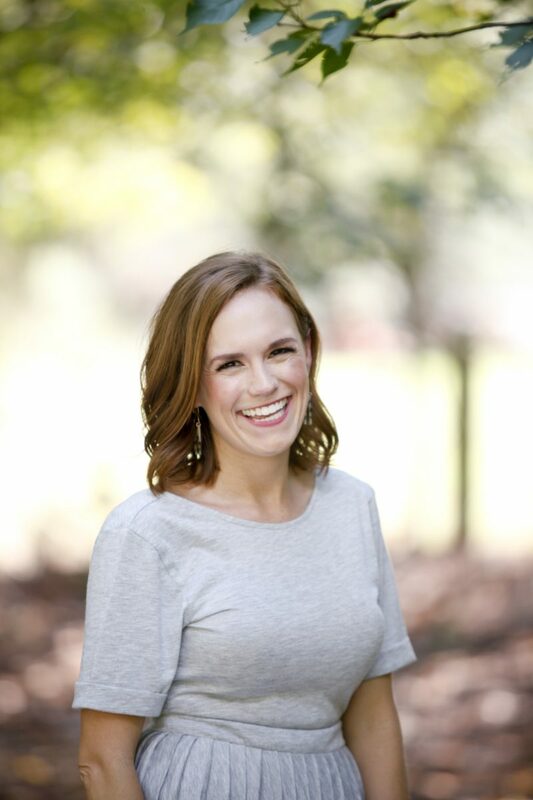 I just love seeing all the smiles and happy faces in this post! 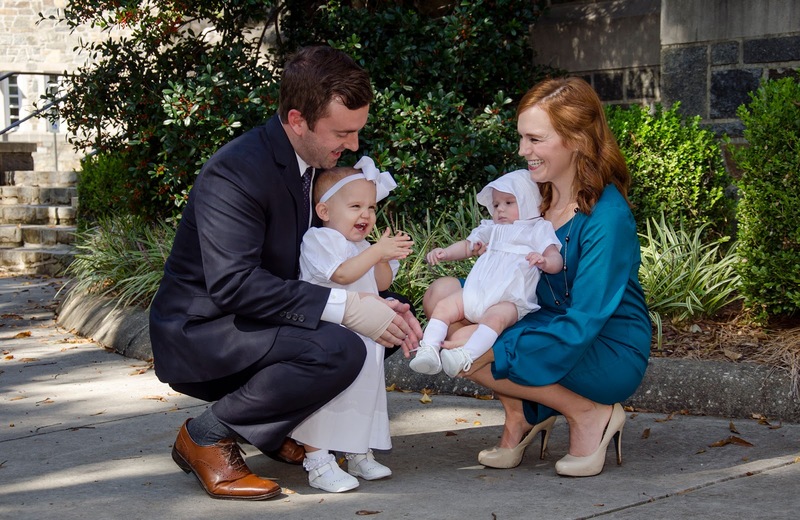 What a special day to have both of your sweet babies baptized together. I was emotional when we baptized Ben this year too. It means so much to be surrounded by your family and church community. Congratulations to all of you! Precious!!! It is a very emotional time for us moms. My children will not be baptized until they are older and I know I will be a ball of emotion on that day. To this day watching anyone enter a covenant with God finds me in the ugly cries but it is from deep within my heart that I cry joy! It looks like a beautiful service! 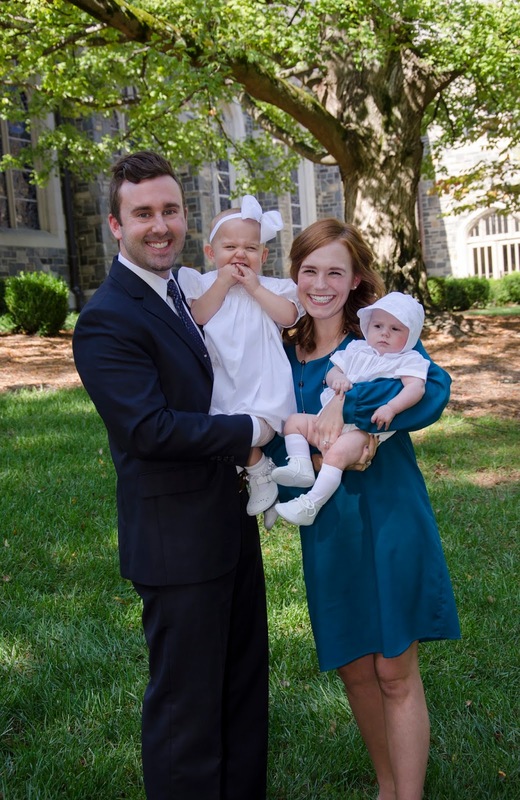 I grew up Presbyterian but converted to Catholic as an adult after I met my husband. I can see how that was a great compromise for the two of you. Congratulations!